Brie Larson stars as Marvel's first onscreen female lead. It's taken over a decade but Marvel are finally giving one of their female superheroes a standalone movie. 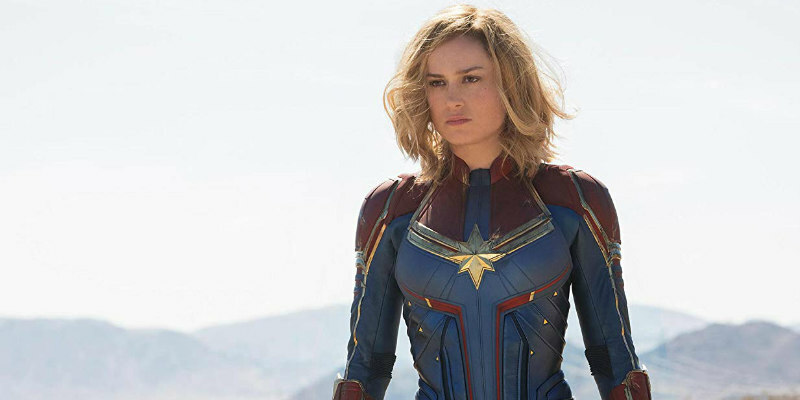 Captain Marvel stars Brie Larson as Carol Danvers, who becomes the titular figure, one of the most powerful heroes in the Marvel canon. The film also stars Mckenna Grace, Jude Law, Gemma Chan, Clark Gregg, Samuel L. Jackson, Cobie Smulders, Djimon Hounsou, Lee Pace and Ben Mendelsohn. 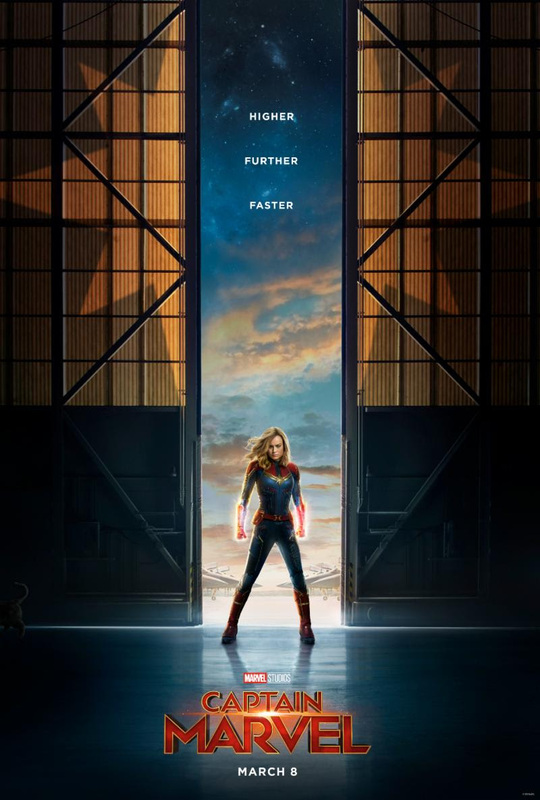 Captain Marvel is in UK/ROI cinemas March 8th, 2019.